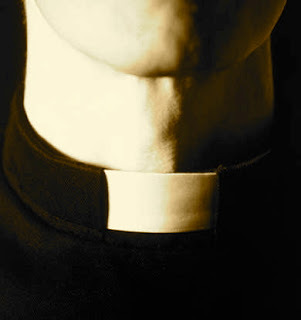 Application to the seminary is a multi-factied process that helps the diocese, the seminary and the applicant know if he is ready to begin studying for the priesthood. Forms to be completed - Please fill out the following forms. We ask that you complete them by typing in the required fields, and when finished, print them in order to sign them and mail them to the Office of Seminarians. All documents are best read by Adobe Reader. Some PDF forms have fill-in fields that require Adobe Reader and others must be printed and filled in by hand. Other documents - The following is a list of documents you will need to provide to the Director of Seminarians. Meetings - Besides meeting with the Director of Seminarians and the Vocation Director, you will need to meet with the following people. Once all the necessary documentations are gathered in the Office of Seminarians, the meetings have taken place and reports completed, a meeting with the Bishop is scheduled through the Bishop's Office.